Local police departments are asking community members to register their cameras with the city in an effort to solve crimes faster. The camera registry gives cities access to the camera footage during an investigation without a warrant. 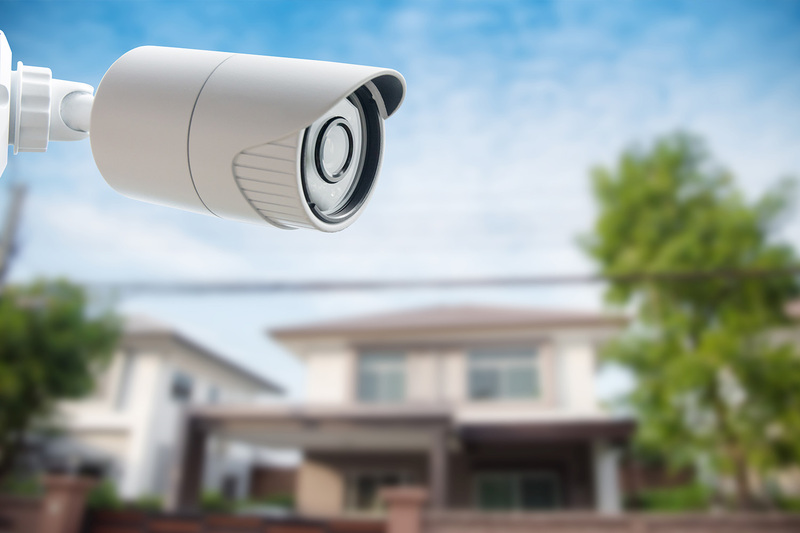 It's a new trend for owners of personal surveillance cameras, and cities around the United States are getting on board quickly. We’ve shared stories in the past about police departments using specific products/apps to get the community involved in fighting crime, but this new trend doesn’t require residents to have a specific brand of product to participate. Much like a Neighborhood Watch program, registering your home/business security cameras with the local police department helps residents get involved in fighting crime. The police department of Portland, Oregon was one of the first to launch a camera registration program. Since then, numerous cities have followed suit. While every program has its own process and parameters, most aspects are pretty consistent across the board. Basically, what these programs entail is that, by registering your surveillance camera with the police department, you give them permission to access/review your footage when a crime takes place near the location of your camera. All of these programs require the consent of the camera owner, and police only access the footage if it involves a nearby crime. The footage can then be used as evidence in criminal proceedings. The information obtained from registered cameras is not made public and cannot be accessed remotely. Just because someone registers their camera, doesn’t mean that police can access the live feed. Basically, it lets the police know who in the area has a security camera and where it’s located without having to go door to door. Getting More Details About a Crime - Having various angles or security camera footage can help police learn more about the events that took place during a crime. 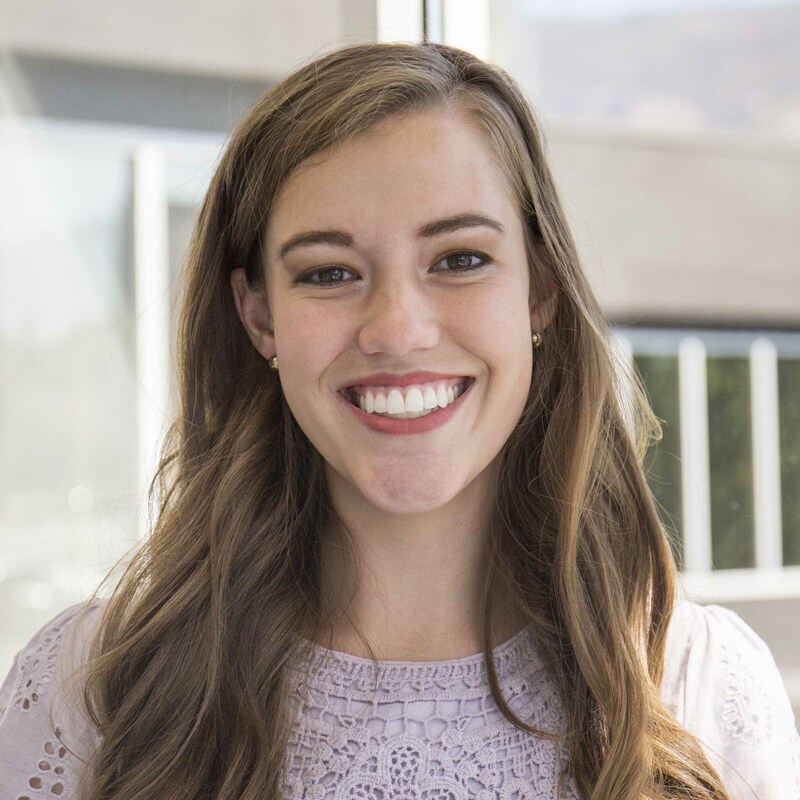 Things like the direction a perpetrator came from, what they were wearing, what kind of car they were driving, or whether or not they have any distinct tattoos. Each piece of information gathered can be useful, if not crucial, in an investigation. 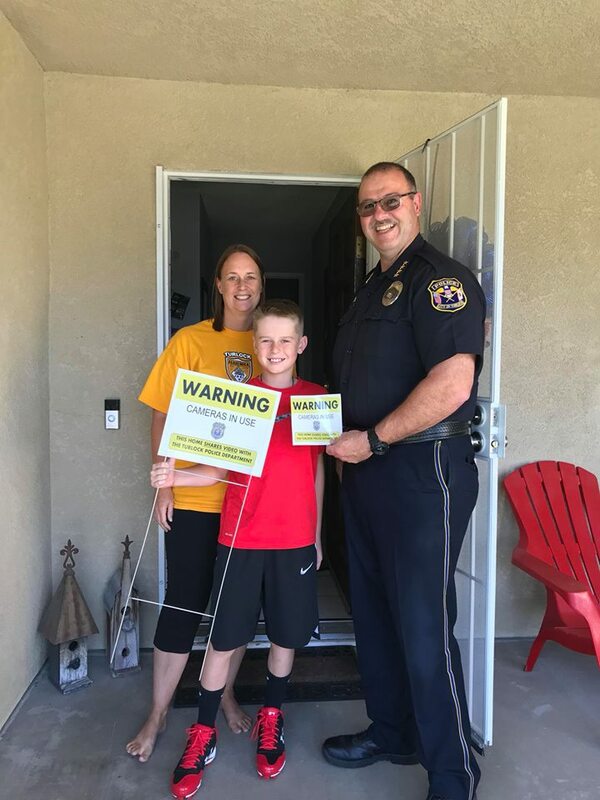 Promoting Crime Prevention Throughout the Community - Similar to how alarm companies give out yard signs to advertise that a residence is protected, some police camera registration programs give out stickers or yard signs to let the neighborhood know that your security cameras are there to fight local crime. This serves the duel purpose of raising awareness about the camera registration program as well as helping deter criminals. Saving the Police Time and Resources - When a crime takes place in a public area, police often spend a lot of time going door to door to see if residents have security cameras and asking if they would allow them to review the footage. With these programs, the police are able to save time by reaching out to the residents they already know have cameras and are willing to help. With the advent of these programs comes some concern from the public about privacy. Even though police departments don’t have live access to private surveillance footage through these programs, residents are still concerned about the protections afforded them when they give out their information. When a camera registration program was launched in Vancouver, Washington, the police department received so many emails regarding privacy concerns, that they decided to suspend the program merely weeks after launching it in order to revamp the registration process. While many surveillance camera programs are still in the beginning phases, as this trend catches on, some police departments are proud to boast the success of their program. As these programs continue to pop up across the nation, it could be beneficial, as a dealer, to make your subscribers aware of them. Since all of these programs are voluntary, they will need to reach out to their local police departments to see if there is a program available in their area and fill out a registration form if they are interested in using their resources to help fight crime.